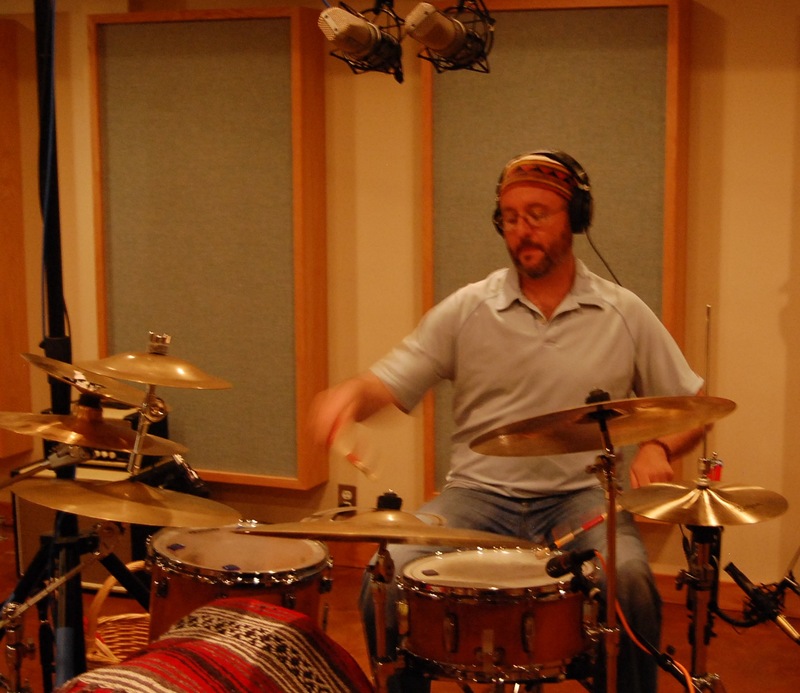 Jeff has over the years collaborated with numerous American and European artists, including ex-King Crimson drummer Michael Giles, LA sound artist Rhan Small, Grammy winning rap artist and, spoken-word poet Agent23 “Cactus” and John Medeski. Jeff and his musical collaborators composed music for the Aban Elved dance company 1994-2005, leading to collaborations in England, USA and Germany. 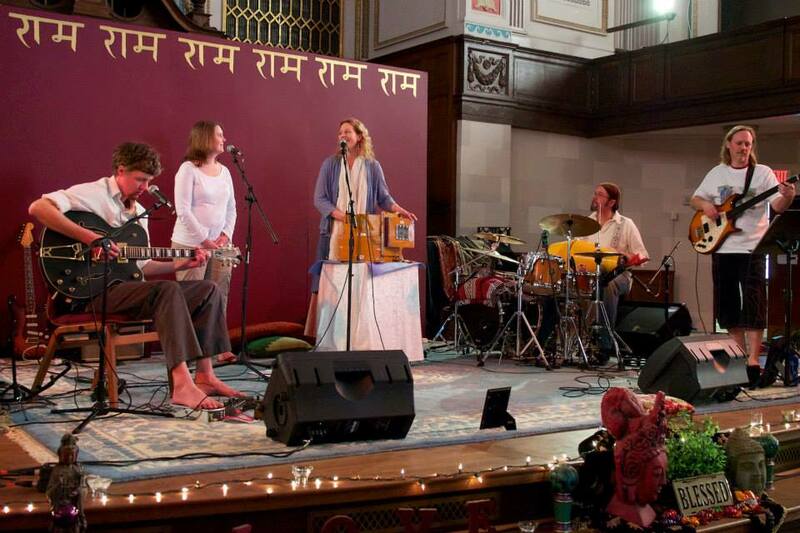 After many years of playing rock and pop music, I started singing and playing sacred music: sacred Indian music (Kirtan) and Medicine Songs from South America.